I am currently a Ph.D. student in numerical simulation optimizations and high-performance computing (HPC) graduated in applied mathematics engineering (PDE numerical method, Statistics, and Geophysics). I am passionate about IT, mathematics and Formula One. 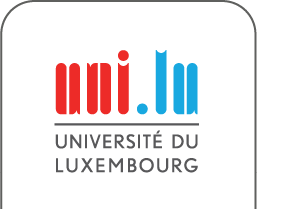 Joint the Luxembourg XDEM Rechearch Centre in 2017.